A new video pays tribute to the Big Apple as seen through the lens of Martin Scorsese. 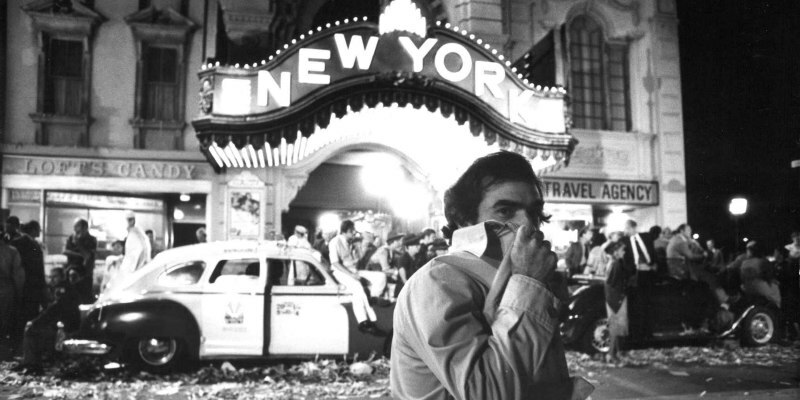 With Martin Scorsese's Taxi Driver returning to UK/ROI cinemas in a new restoration on February 10th, Sight & Sound have put together a loving tribute to the city that provides the backdrop for more than half of Scorsese's filmography. It's so good you'll watch it twice.